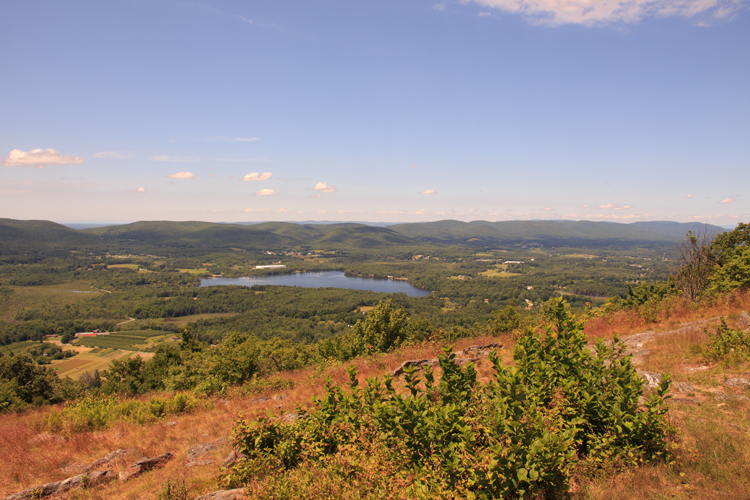 Posted on June 26, 2018 by Hillary T.
Summer is here and outdoor adventures await at Mass Audubon wildlife sanctuaries across the state. If you’re not yet a member, you can join today for just $32—half off the regular rate! You’ll receive free admission to all 58 Mass Audubon wildlife sanctuaries, discounts on programs, and more. 1. 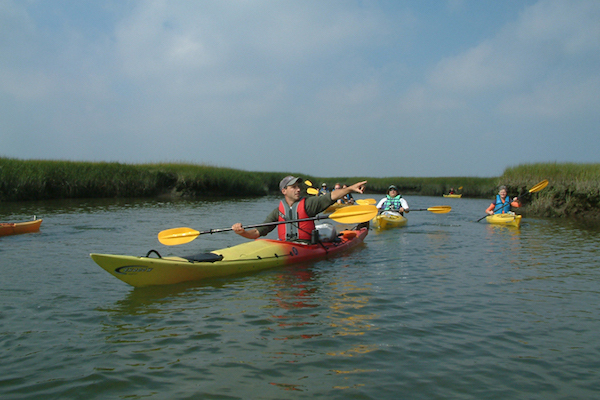 Head out on the water by kayak, canoe, or aboard a cruise with expert naturalists. 2. Swap the slide for a stump jump. 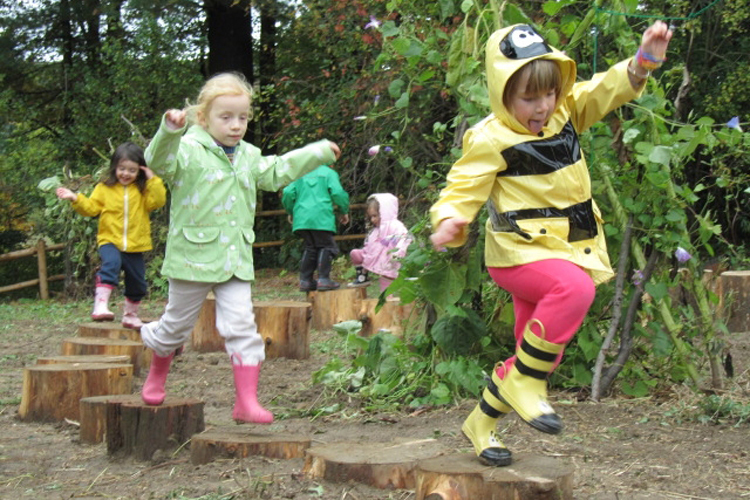 Our Nature Play Areas let kids connect with the outdoors through natural elements and unstructured exploration. 3. 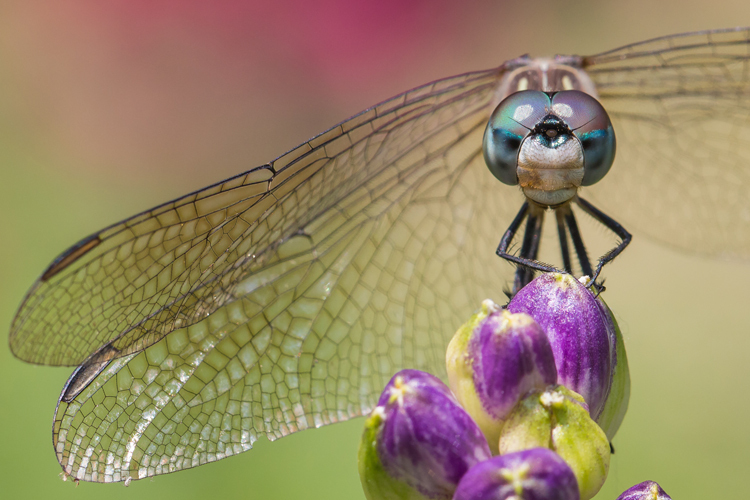 Grab your camera and snap a pic of your outdoor adventures, be it a close up of a dazzling dragonfly or nature-inspired selfie. And don’t forget to enter the Photo Contest! 4. Reach (or exceed) your daily step count along hundreds of miles of trails, where you can see incredible views along the coast and countryside. 5. 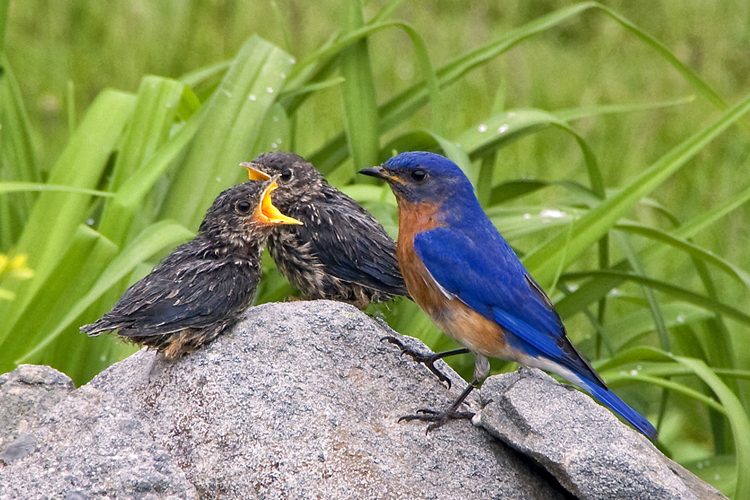 Learn how to tell a bluebird from a blue jay or a hawk from a falcon on guided bird walks. This entry was posted in General on June 26, 2018 by Hillary T..